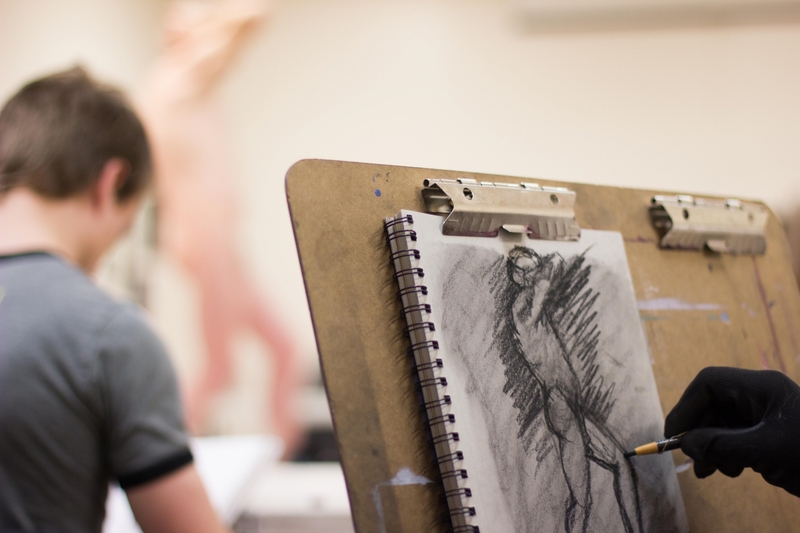 Work from a live model and sharpen your figure drawing, painting, or sculpting skills. An Artist-in-Residence from the LUX will be present to host the session and assist participants as needed. Please bring art supplies. Drawing easels, benches, boards, and tables are provided. Drawing will be 6:30-9 p.m.